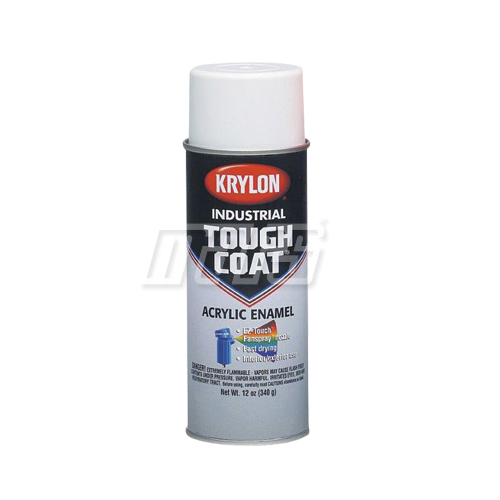 Krylon TOUGH COAT® acrylic alkyd enamels feature a high-solids formula that ensures maximum coverage and performance. Tough Coat delivers the ultimate in protection, durability, high gloss, color retention and applies with a smooth even coverage. Fast-drying to the touch in 15 minutes. Ideal for light to heavy duty painting projects both indoors & outdoors.